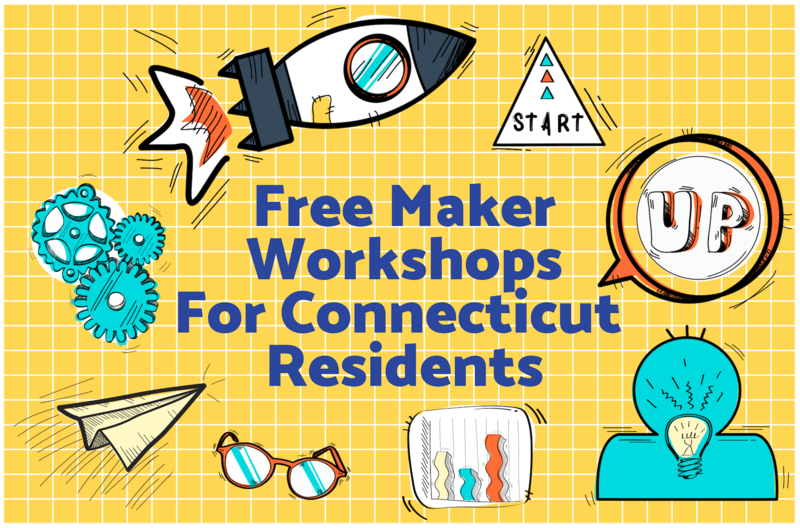 Thanks to generous funding from CT Innovations, MakerspaceCT is offering the opportunity for Connecticut residents to apply for scholarships that will allow adults to take free maker workshops by skilled professionals in our space at 960 Main Street in Hartford! The scholarship application is now open and classes will begin soon. Opportunities to take courses will continue through June 2019 and the grant also allows recipients the chance to take advantage of the FREE 6-month membership to MakerspaceCT (memberships will be activated once we launch the full 20,000+ makerspace, which is currently slated for February 2019). Please fill out the application below to be considered for the scholarship program: (if you do not see the form below, please click here to apply.